One of our most basic human rights is our right to safety and a sense of security. Protecting our safety allows us to lead our best lives, and to be healthy and vibrant. But unfortunately, there are plenty of risks, dangers and things to potentially cause harm, even along the path of daily life. Sometimes it could be considered a miracle that we are able to avoid serious injury. Many things we learn as common sense from a young age. Don’t run with scissors. Avoid a hot burner. Don’t rock back in a chair that isn’t made to rock. But there are some things that we may not see coming. When you think of doctors and hospitals, you usually think of getting better. Yet the Institute of Medicine reports that medical errors can lead to around 100,000 deaths each year. Amusement parks are associated with fun and being carefree, but they also produce around 7,000 injuries every year. 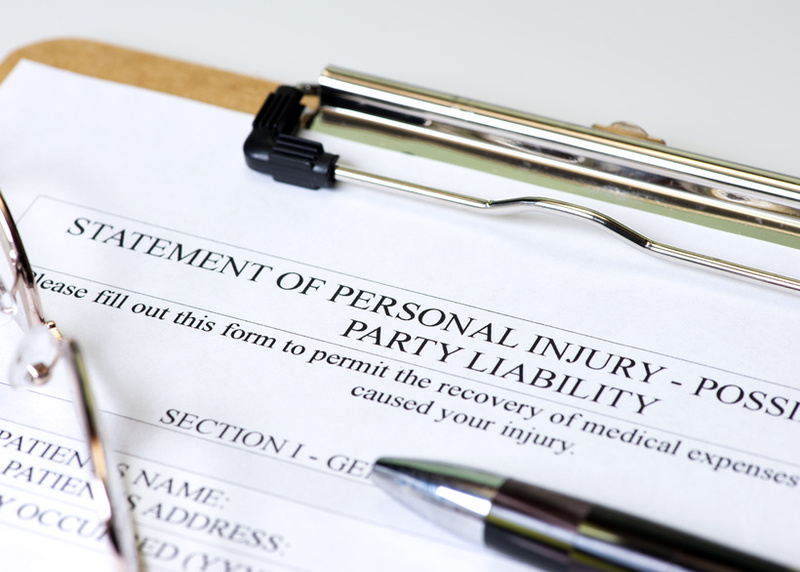 Many products, particularly new ones that have not been properly tested, can cause injuries which the injured person can sue over in a liability lawsuit. Luckily there are measures built into society that help to keep us safe. Civil rights law will typically protect citizens from such harm, or help to protect their rights after the fact. But what about when the law fails to protect? A civil rights lawyer will help in situations where, as the name suggests, a person’s rights have been violated. However a criminal lawyer may be necessary when the offense is considered to be against society as a whole. But what about when your civil rights to be protected are violated in such a way that breaks the rules of society, such as police brutality? In this case the lines become blurred. Will a criminal lawyer be involved, or a civil rights attorney? It could end up to be both. Or depending on the situation, if the victim is being falsely accused of a crime, or the severity of the police action against the civilian, a criminal lawyer may be needed. Either way, it is important that the rights and safety of every individual are protected. Fear of harm or death should never stop us from enjoying everyday life. There could be potential dangers in absolutely anything, but that is why life is so precious and should be cherished each and every moment of every day.